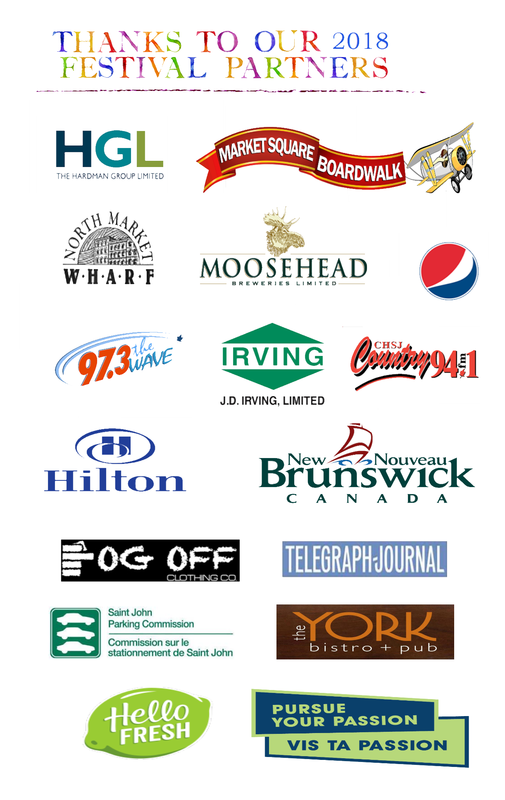 Buskers on the Bay Festival would not be possible without the partnership of many community sponsors. Interested in partnering with us for 2019? Get in touch via email at info@marketsquaresj.com or call 506.658.3600 – we would be happy to tailor a partnership package just for you!